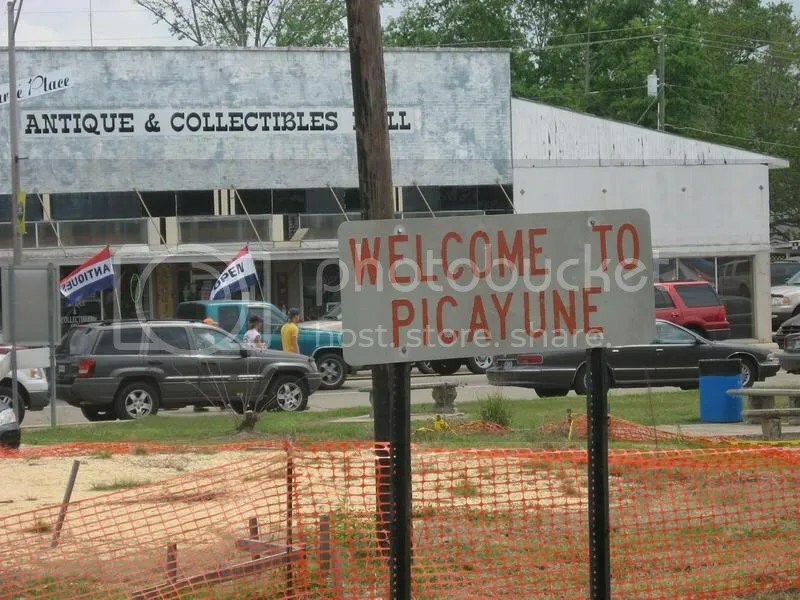 Picayune is the name of a small city in Mississippi. Picayune was founded in 1904, named by Eliza Jane Poitevent Nicholson, the owner and the publisher of the New Orleans Times-Picayune. Established as The Picayune in 1837, the paper’s initial price was one a Spanish coin equivalent to 6 and 1/4 cents, 1/16 of a dollar. It became the Times-Picayune after merging with its rival paper, the New Orleans Times, in 1914. On the Gulf Coast, Picayune is still recovering from Katrina.